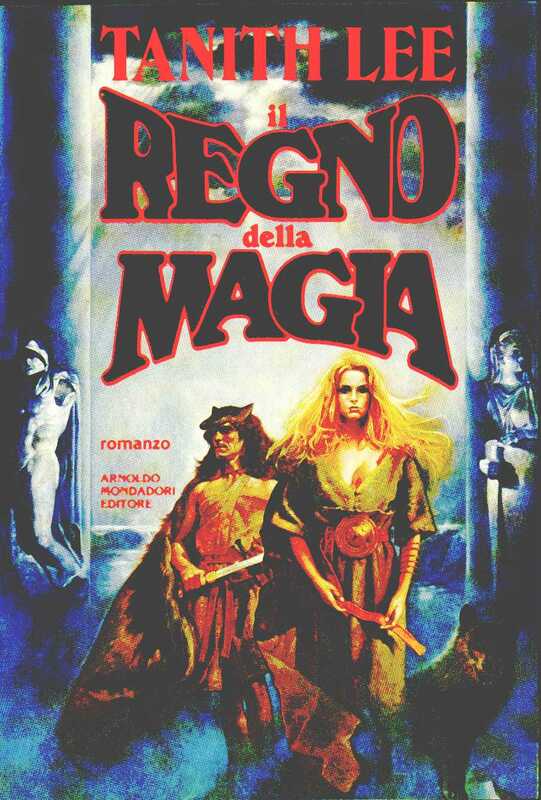 Published in 1992 by Arnoldo Mondadori Editore. Actual size: 15.2 cm. x 22.3 cm.